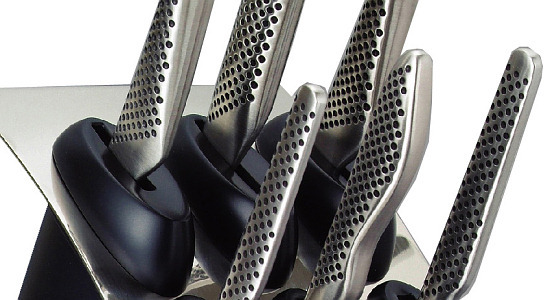 Any chefs out there care to give us their expert opinion on which kitchen knives to use? Which knives do you prefer and why? Oh yea, if you’ve got any good links to buy knives online, please drop them in here! They offer a superb selection and are not bad priced. Some good knives, some very well priced ones too. Global knives are exspensive but you can’t beat the quality of them! 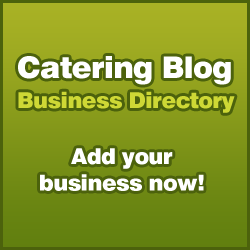 Contact us at info [at] thecateringblog.co.uk for advertising & guest post pricing. © 2019 Catering Blog. All Rights Reserved.